Veteran Milton N. Katz, 81, died, Sunday, April 16, 2006, in the New York State Veterans Home in Batavia. Mr. Katz was a former resident of North Bellmore, Long Island, and Syracuse. He was a CPA and a professor of accounting at Queensborough Community College while maintaining a private practice until his retirement in 1990. As an Army veteran of World War II, Mr. Katz served with the Anti Aircraft Battalion in France, and was a former member of the Knights of Phythis. 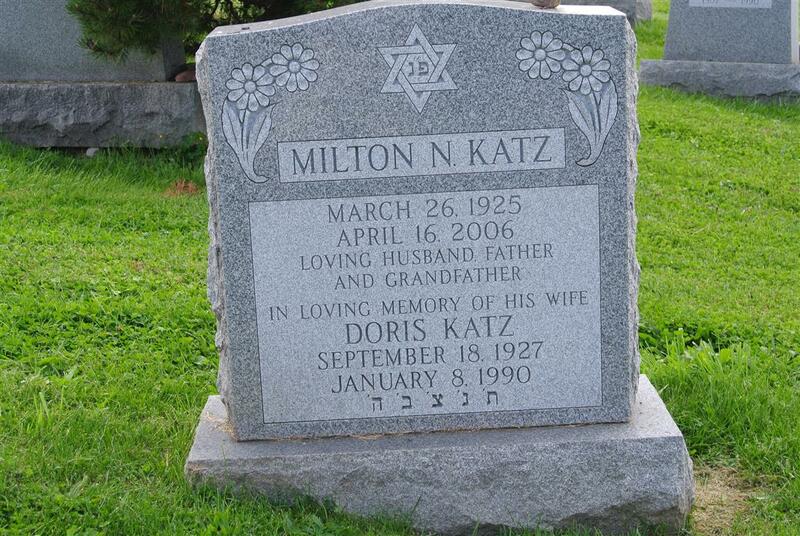 Mr. Katz was predeceased in 1990 by his wife Doris. Survived by his daughters, Dani (Lee) Weinstein, Marcia (Paul) Fusco; and four grandchildren. 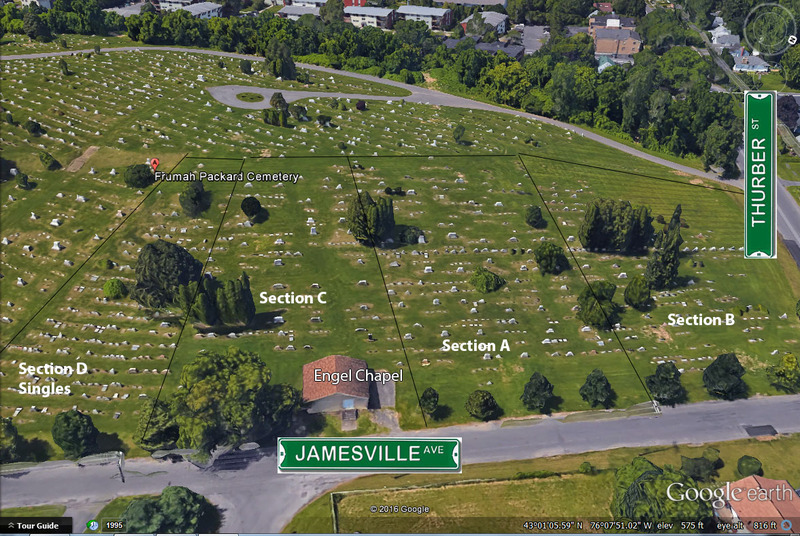 Graveside service and burial will be conducted on Sunday, April 23, 2006, at 10:30 a.m. in Frumah Packard Cemetery. Family and friends are to meet at 9:45 a.m. at Birnbaum Funeral Chapel, 1909 E. Fayette Street, and then proceed to the service. Contributions may be made to the Alzheimer\'s Association or the Leukemia Society.